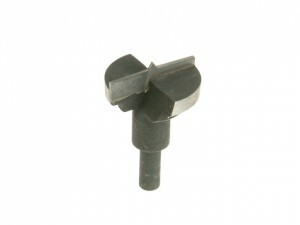 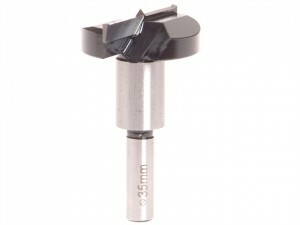 The Black and Decker Hinge Cutter is specially designed for drilling holes for concealed hinges in kitchen cabinets etc. 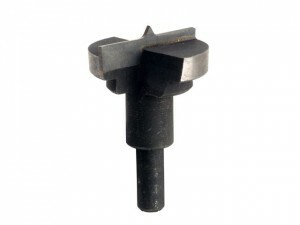 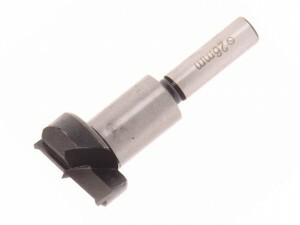 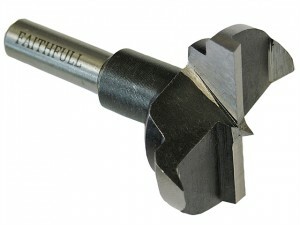 The Faithfull FAIHBB26HCS HCS Hinge Bore Bit has the following dimensions: Size: 26mm diameter x 60mm long x 8mm shank. 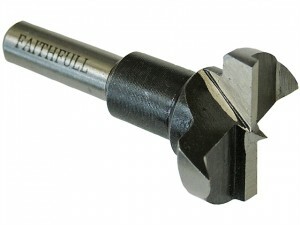 The Faithfull FAIHBB35HCS HCS Hinge Bore Bit has the following dimensions:Size: 35mm diameter x 60mm long x 8mm shank.